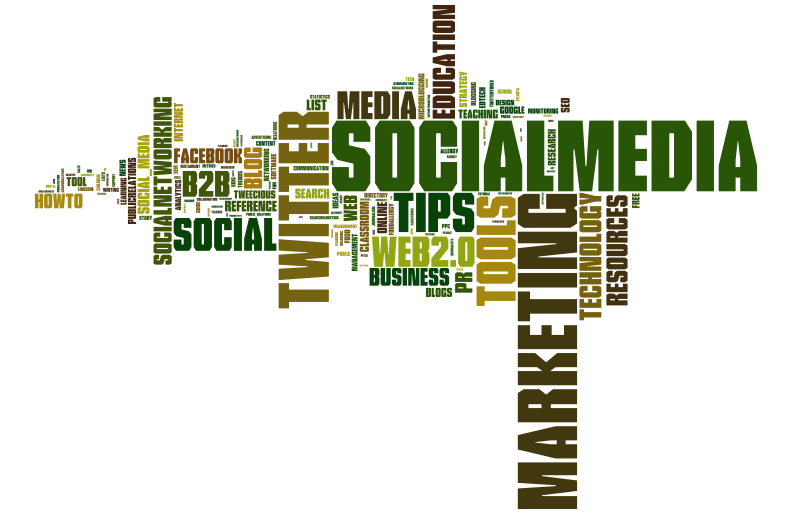 Posted on April 24, 2010, in social media, social networks, Uncategorized and tagged b2b, business, executive, facebook, get started with social media, linkedin, marketing, new, owner, social media, social media for b2b, start, strategy, twitter, where do I start with social media. Bookmark the permalink. 4 Comments. Thanks for the YackTrack mention! If you or your readers have questions or feedback on the service, feel free to email support@yacktrack.com. Similar to social mention, we have email alerts, daily emails and rss feeds for your searches.